Nova Scotians Among Canada’s Top ICT Companies: 2017 Branham300 Report | Nova Scotia Business Inc. The Who’s Who in Canadian ICT gathered in Toronto yesterday to launch the 2017 Branham300 Report, the annual list and ranking of the public and private technology companies in Canada. The list includes the top 250 ICT companies in the country, the top 25 international companies operating in Canada, and the top 25 up and coming companies. Three businesses from Nova Scotia’s growing ICT cluster were recognized among the top up and coming companies. Working on the forefront of Fintech and cryptocurrencies, BlockCrushr Labs develops products and services related to blockchain technology. The Halifax company, founded by entrepreneurs and technologists Scott Burke and Andrew Redden, is gaining worldwide acclaim for their projects, most notably the 2017 Year of Giving Award from Prime Minister of the UAE and Ruler of Dubai, Sheikh Mohammed bin Rashid al Maktoum, for their Hypergive system. Halifax’s LifeRaft has designed an open source intelligence platform, Navigator, to address the increasingly tough challenges faced by corporate organizations. By excluding non-relevant, unusable social content, Navigator provides data that can be immediately acted upon to address emerging threats or major incidences. Clients can then quickly understand if the threat is real based on social patterns and connections. 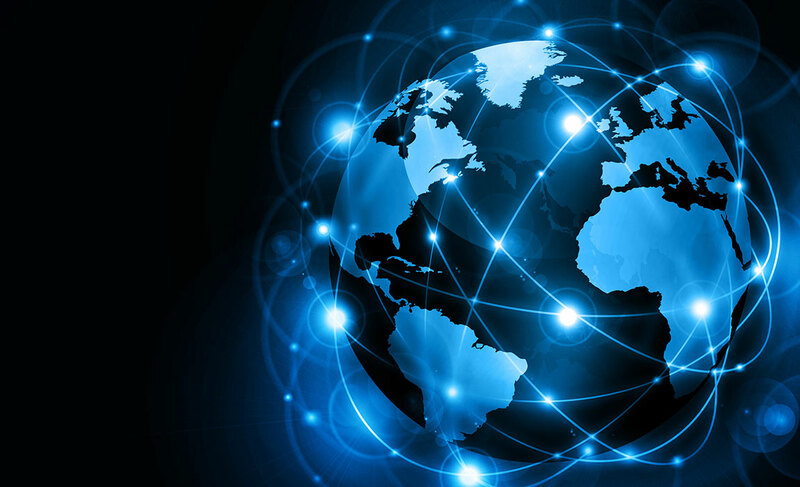 Mimir Networks works to change how carriers, enterprise and government protect their critical networks and internet facing applications from all forms of cyber-attacks. The Sydney-based company has more than 25 years of experience in network architecture and security and has created a platform that is easy to use, intuitive and cost effective. 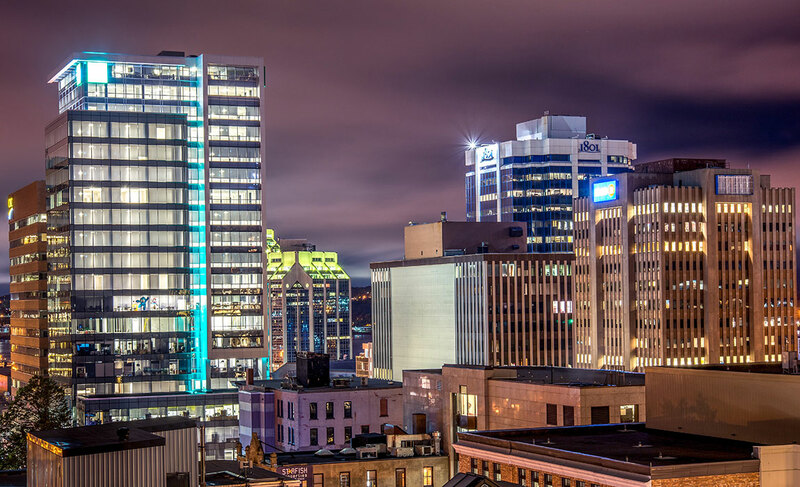 From start-ups, to established leaders including IBM and Ubisoft, Nova Scotia has the right mix of post-secondary education, established multinational firms, and an active startup community that results in a well-connected, innovative tech hub. 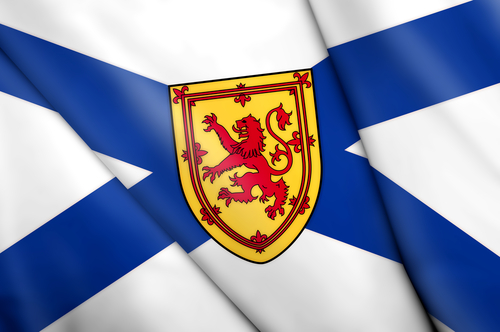 Nova Scotia has everything your ICT business needs to succeed. 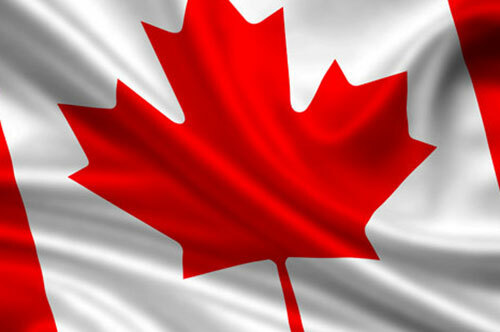 Find out why your ICT business should be in Nova Scotia.